Range of household cleaning and personal care products offering the customers total home care cleaning solutions at affordable price. C/M Car Shampoo DB 5Ltr. 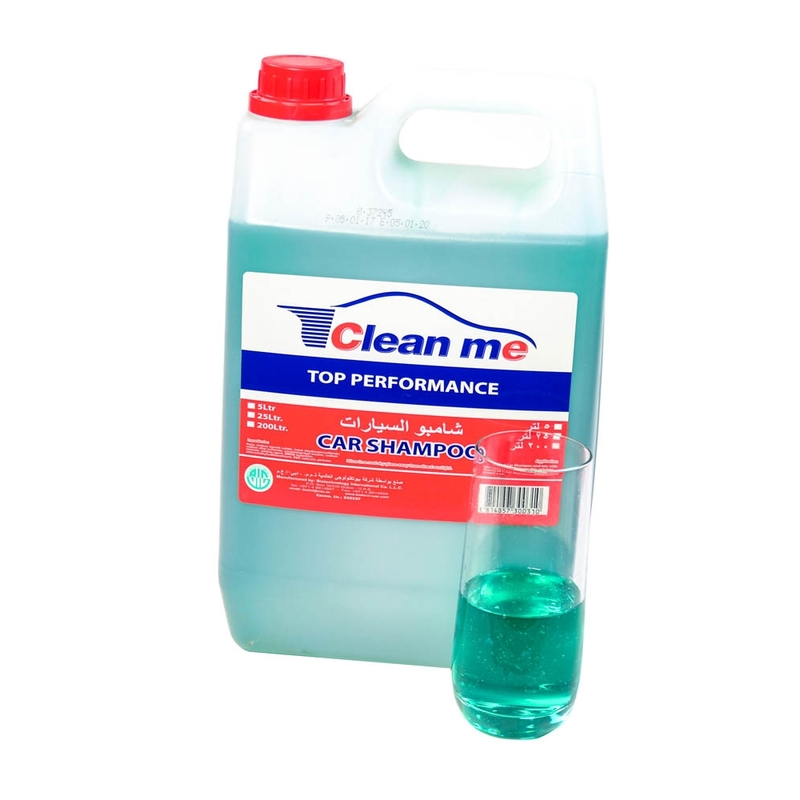 C/M Car Shampoo 5Ltr. V.P. 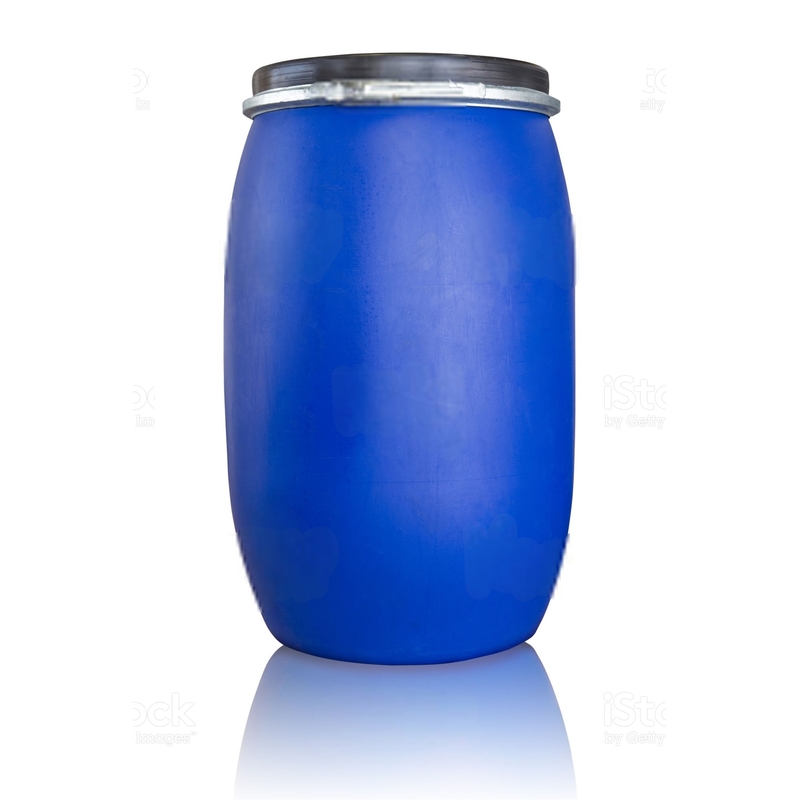 C/M Car Shampoo Liberty 5Ltr. C/M Car Shampoo Liberty 200Ltr. © 2017 BioTechnology International Company LLC. All rights reserved.